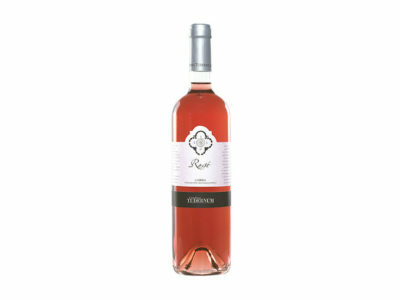 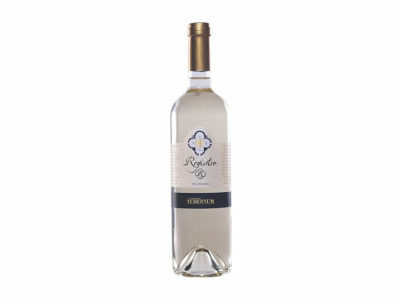 Elegant wine produced entirely with a specific variety of Grechetto grapes cultivated exclusively in Todi’s surrounding areas. Amongst white grapes in the region, Grechetto holds a role or primary importance, it is an autochthonous Umbrian grape that has always been appreciated for its unique traits. The Grechetto grape’s characteristics warrant particular attention to their ripening, harvest and selection. Subsequent treatment in the winery must be equally attentive. The persistence of the aroma reveals a singular wine to the palate, distinguished by a sapid and slightly soft taste with a delicate almond finishing.